When choosing a locksmith service for your home or business, you need a fast, efficient and affordable company that you can rely on. 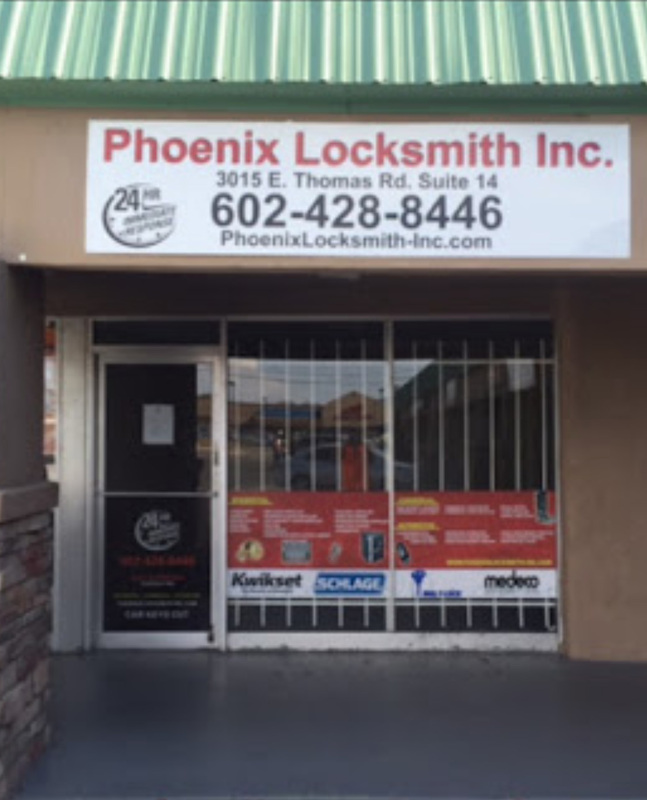 At Phoenix Locksmith Inc. we provide the top-quality locksmith services Glendale residents and businesses expect and deserve. Whether you're locked out of your car or need security enhancements for your business, you can trust our professional Glendale locksmiths. Our residential, commercial, and car locksmith services are available 24/7, 365 days a year. You never know when an emergency situation will arise, so we are at your service at any time of day or night, all year long. When you give us a call, our locksmith will arrive at your location as quickly as possible, with all the tools needed to perform the job and get you on your way. No matter the emergency or need, we are here to help. Contact us today at (602)428-8446, and we'll be glad to assist you. We can provide you with a FREE estimate over the phone and accept all major credit cards for payment.